To make beautiful music, it takes a fine instrument. 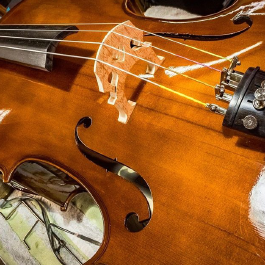 Keep yours in good condition with help from A String Instrument Repair. 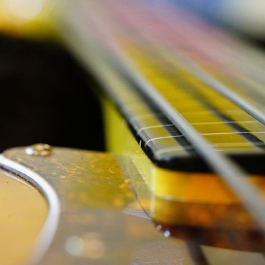 Luthier Mike Cox specializes in string instrument repair in Columbus, OH, for acoustic guitar repair, violin repair, tube amplifiers, vintage electronics, and more. 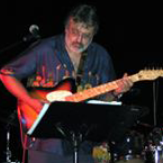 A lifetime musician who has played the guitar since childhood and toured with Jimmy Buffett, Mike takes pride in the handcraftsmanship he brings to every repair and restoration project. Reach out to luthier Mike Cox to discuss your repair needs. Since 1994, lovers of fine violins and guitars have relied on professional luthier Mike Cox, the owner-operator of A String Instrument Repair, and his dedicated workshop in Columbus, OH, when their string instruments need repair. 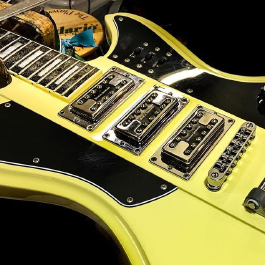 Whether it's for setup and maintenance or restoration work, his ultimate goal is to have your instrument play with the ease that makes you connect with it. A true craftsman and member of the Guild of American Luthiers, Mike has developed his fine skills over the past 35 years on all types of guitars, basses, vintage tube amps, and other fine string instruments — such as mandolins, banjos, and dobros. Feel free to schedule an appointment anytime. He looks forward to meeting you soon.